This is great for the up for winter themed and Christmas events. 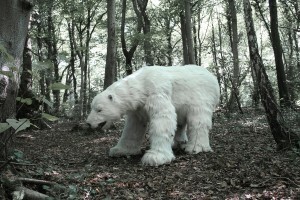 It is a high impact animatronic Polar Bear costume available to hire with our performers hear in the UK. There is a performer inside walking the bear around and controlling the mouth, eyes and nose via the animatronics. This is a great roaming act for Narnia themed entertainment, Santa's Grotto's, Stage shows, Christmas light's on events, night clubs, TV and Film. Please contact us to find out prices for your event. As we own this act we can promise you the very best price if booked directly through us. This act can also be booked as a prop for decor. We have some great options for Christmas and winter wonderland themed events. Weather your hosting an event at a shopping centre, children's theme park or a santa's grotto. 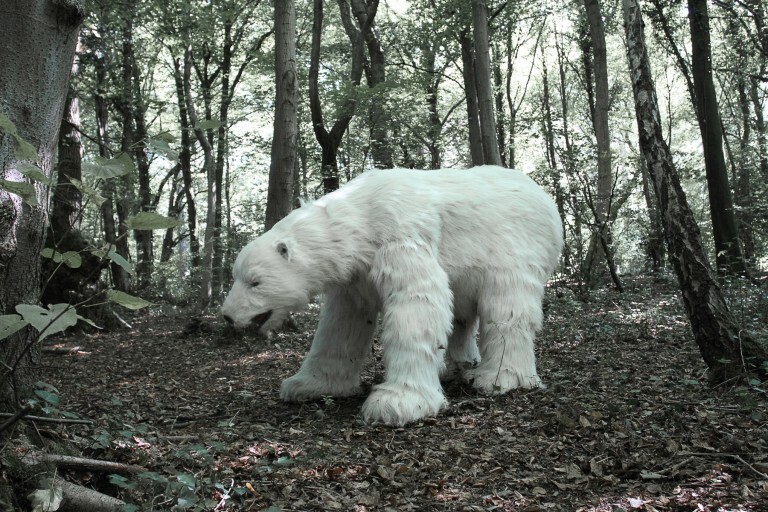 This quirky roaming polar bear act is a perfect way to add an extra sparkle to your event. 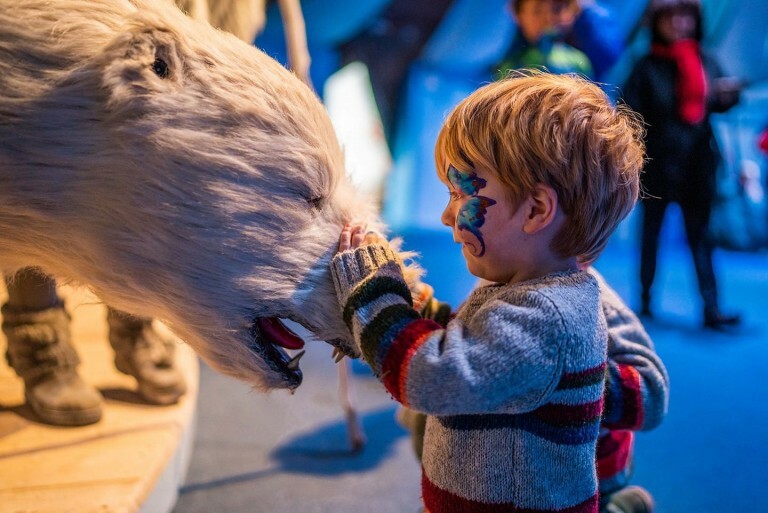 Watch this walkabout Polar Bear act with a difference really come to life and wow your guests. Perfect for Christmas corporate parties, and Xmas events. Available to hire in the UK, Dubai and Europe.